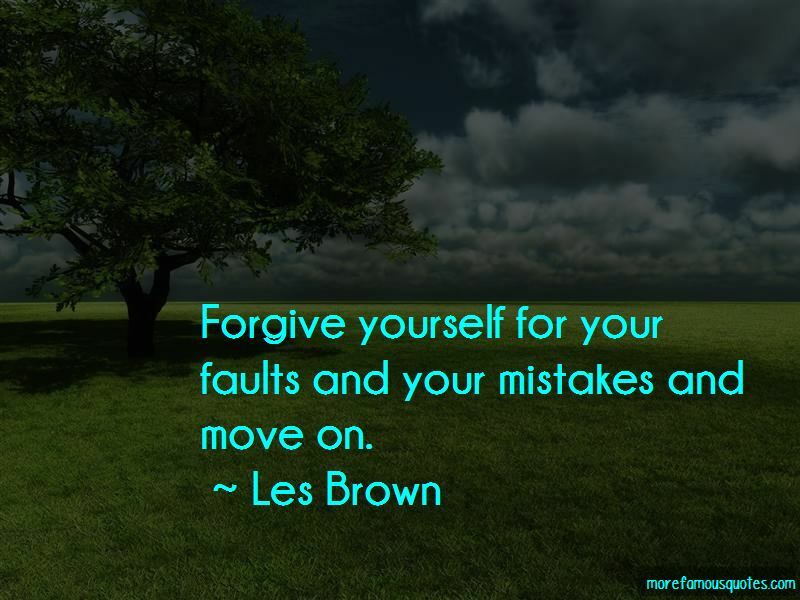 Enjoy the top 191 famous quotes, sayings and quotations by Les Brown. Lions don't have to roar. There is power in silence, confidence, and persistence. Those who work don't talk, and those who talk don't work. Handle your business. Measure your efforts by results. Focus your time, energy, and activity on mastering and executing a plan. Ask yourself if you are leaving a trail that others may want to follow. Are you leaving a legacy of accomplishment? What mark will you leave on your industry? Your friends and family? Never, under any conditions allow circumstances to determine your reality. You're either living your dreams, or living your fears. “The person best suited to look out for your interests is you. The more you depend on yourself, the more positive control you have over every aspect of your life. No one knows what they can do until they try. Do something about your life now. If it's hard, do it hard! Nobody said it would be easy. 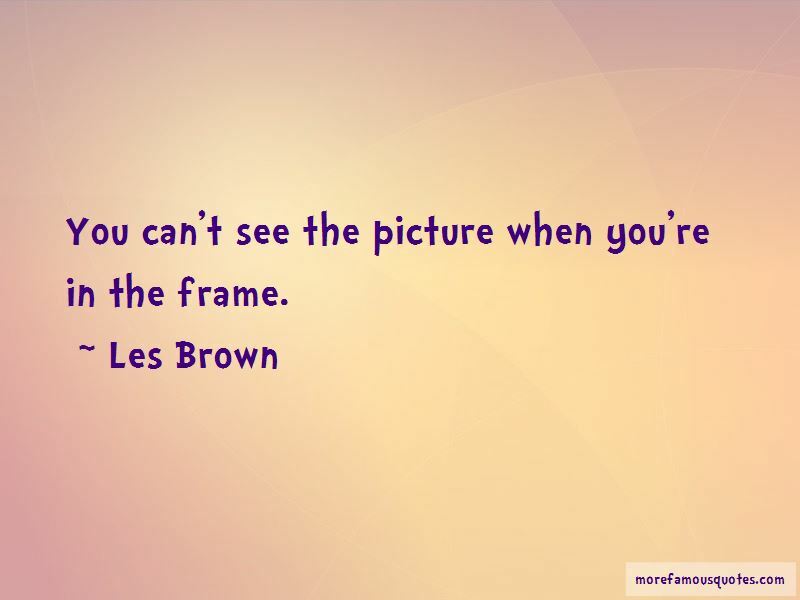 It's hard to see the whole picture when you are in the frame. 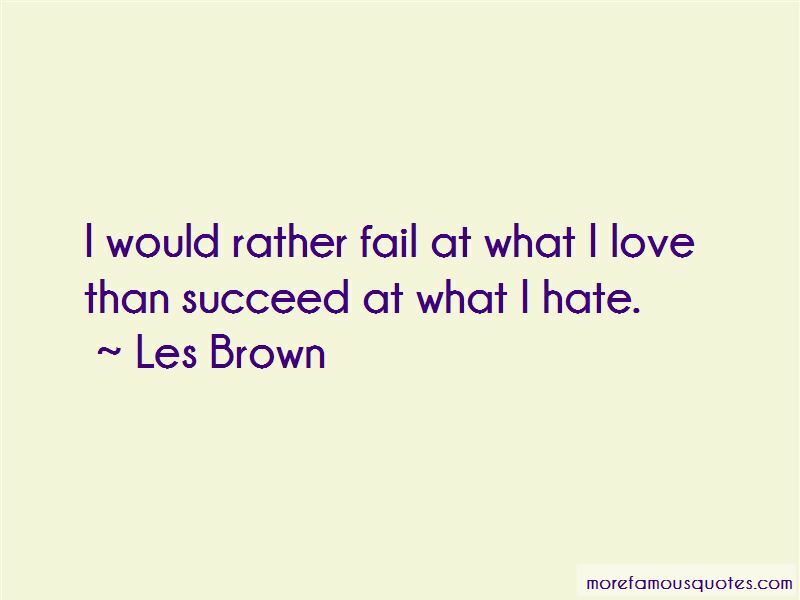 Want to see more pictures of Les Brown quotes? 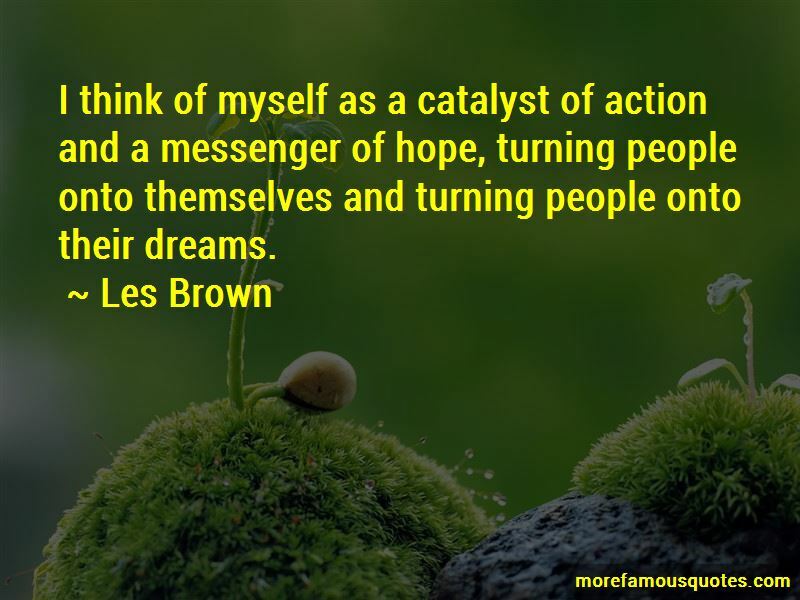 Click on image of Les Brown quotes to view full size.